CenturyLink, Inc. (NYSE: CTL), the Seattle Seahawks and Q13 FOX (KCPQ) announced the 2017 CenturyLink High School Athlete of the Week program. Beginning August 29 and continuing for 10 weeks, high school athletes from throughout the state of Washington will be selected and recognized for their athletic and scholastic achievements and their commitment to their community. 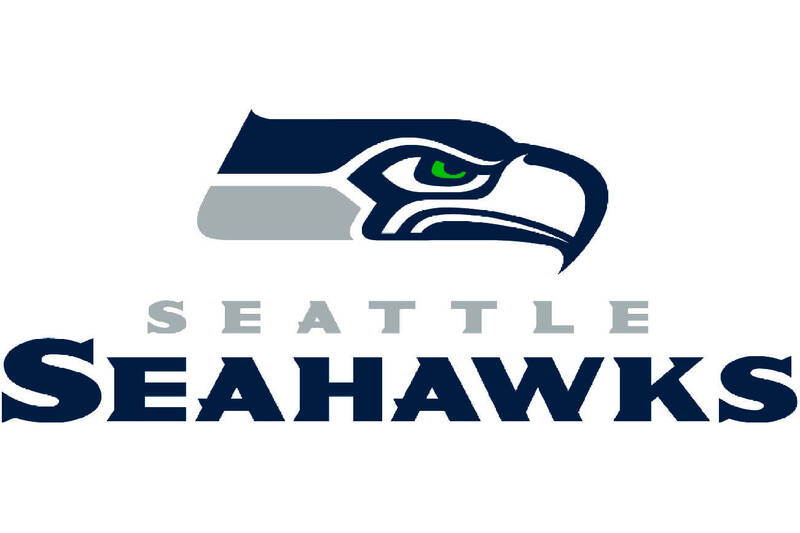 Each selected student athlete will be recognized at his or her school in front of families, peers and teachers, as well as on field at a Seahawks game. Winners will also receive a $1,000 grant to their school from CenturyLink and the Seahawks for their school’s athletic department along with media recognition, tickets and sideline passes to a Seahawks game, a customized football, and a customized 2017 Seahawks jersey. CenturyLink and the Seahawks will give a total of $10,000 to high schools over the course of the 2017 football season. Coaches, teachers, parents, peers and community members can nominate outstanding fall student athletes based on the student’s dedication to academics, community involvement, leadership, reliability and weekly athletic performance. Fall sports include the following: cheer, girls cross country, boys cross country, boys football, girls soccer, boys soccer, girls swimming/diving, girls volleyball, girls golf and boys water polo. Each week, CenturyLink executives and Seahawks personnel will select a nominated student who meets or exceeds the criteria. “CenturyLink’s core unifying principles are embodied in the High School Athlete of the Week program. We are honored once again to partner with the Seattle Seahawks and Q13 Fox on this program which recognizes amazing students and their commitment to their communities and schools,” said Sue Anderson, CenturyLink’s vice president of operations for Washington State. For more information and to nominate an outstanding student athlete, visit: http://www.seahawks.com/promotions/centurylink-high-school-athlete-of-the-week.